It’s about people. Building community, on and off campus. This is the overarching theme of the town hall meeting held by Salisbury University President Janet Dudley-Eshbach. She says that as a public university, that SU should be serving the larger community who support them so much. 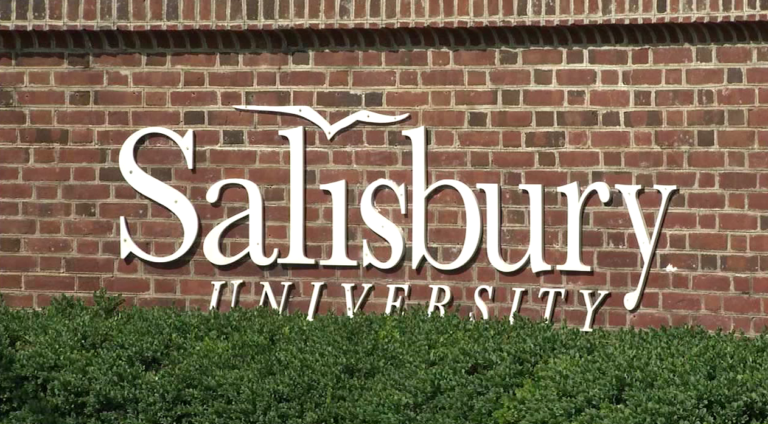 There are a few ways that the University plans on accomplishing this, and it starts by growing an already well established relationship with the city of Salisbury. On the radar now is moving SU’s Geographic Information Systems (GIS) program to the downtown area. GIS students act as a consulting firm, harvesting data and demographics of particular areas of interest. Dudley-Eshbach says that this will be of great advantage not only to the students – but also to local business’. Another way of community building is through outreach. Matthew Jackson is a student at SU, and a member of the student committee and NAACP. He has been in talks with University heads about diversity inclusion on campus and working with youth in the community. He wants to work with local youth to put a positive image of Salisbury University in the children’s mind as they grow up. This town hall meeting was part of what seems to be an ongoing self evaluation being done by the University as they experience some growing pains. Dudley-Eshbach refers to an ongoing economic study of the University, and it says that the school is responsible for four hundred million dollars in the economy each year. With that, she believes the University, along with new construction and what she calls modest enrollment growth, can create a more beneficial relationship between the community and Salisbury University.